freak, I strongly suggest not to download this crazy record. Everybody else, get it & spread it immediately.. This entry was posted in Côte d'Ivoire, Funk, Highlife by Moos. Bookmark the permalink. 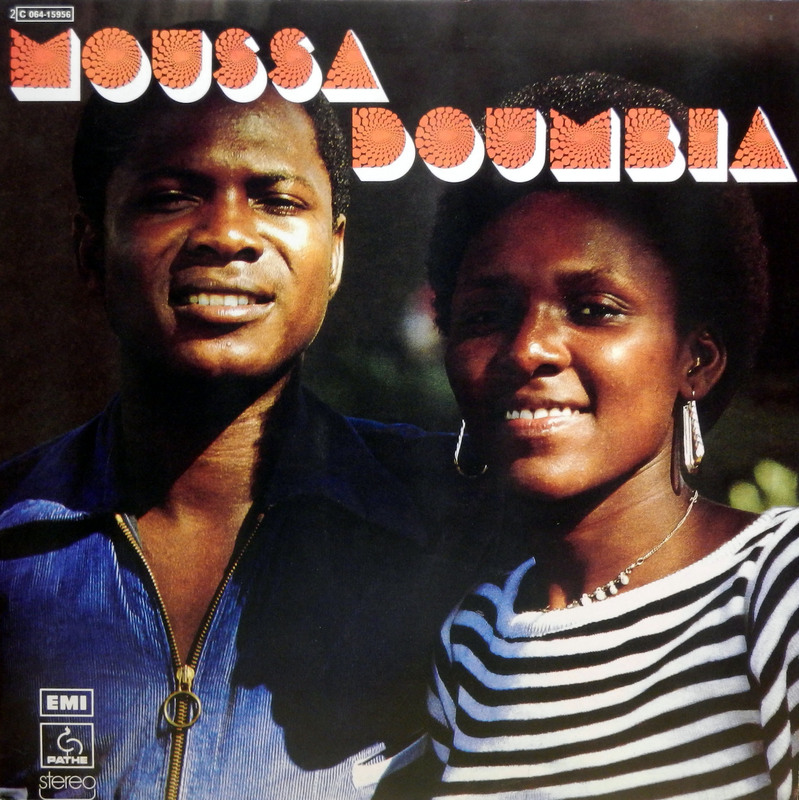 You’re right Moos : great great album of funky west african music. I love particularly tracks 1 and 3. Wow, that’s an awesome post. Thanks, Moos! You read my mind Moos. I was this inch away to ask you about this LP. Tracks 1 and 3 are my favorites. Thanks again. Do you have by any chance LP’s from Ernesto Djédjé, François Lougah and Les Femmes D’abord by Gnonnas Pedro? This guy makes some intriguing music. Sometimes I love it, sometimes I don’t. Cannot wait to hear this album.